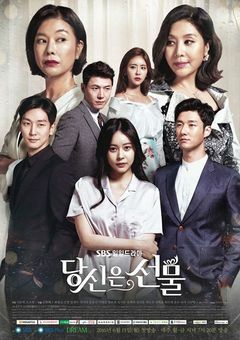 Drama tells the story of a bright woman with tragic past who, soon after getting married, lost her husband in an accident. Years later, she is a single mother who works as a fashion designer. She then meets her presumed-dead husband, but he lost his memory. This page was last edited on 18 October 2018, at 09:10.